The Waters of Roan Highlands specializes in Short-Term Rehabilitation that restores function and Long-Term care that inspires lives. Our staff creates a personalized plan of care that enables each resident to reach their highest potential. 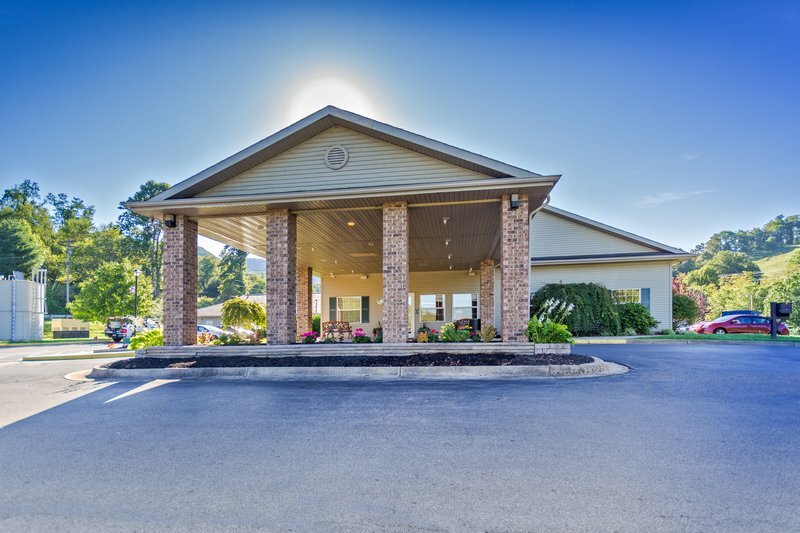 We treat our residents like they are family here at the Waters of Roan Highlands. 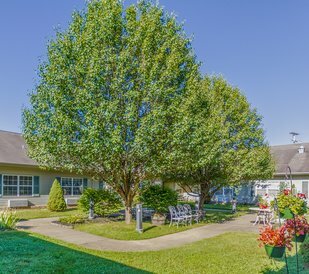 Services available are Physical, Occupational and Speech Therapy, Skilled Nursing, Social Services and activity programs for Residents.